For information about application requirements to our D.M.D. program, visit our D.M.D. Requirements webpage. 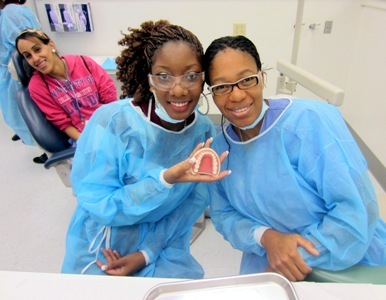 To honor and increase diversity among dental students, the College of Dentistry created several recruitment and retention programs. The Office of Student Advocacy & Inclusion and Office of Admissions coordinate these efforts to assist prospective students in becoming successful dental school applicants.